Summer in Maryland almost always incudes some time at the beach. In fact, I a writing this from our MACPA Beach Retreat (SUn, Surf & CPE) right before we join over 150 members plus families for a luau on the beach. The beach also equals reading time. I love that you are covering “summer reads” as our favorite saying is, In a period of rapid change and increasing complexity, the winners will be those (people and organizations) whose rate of learning is greater than the rate of change and greater than their competition or L>C ². 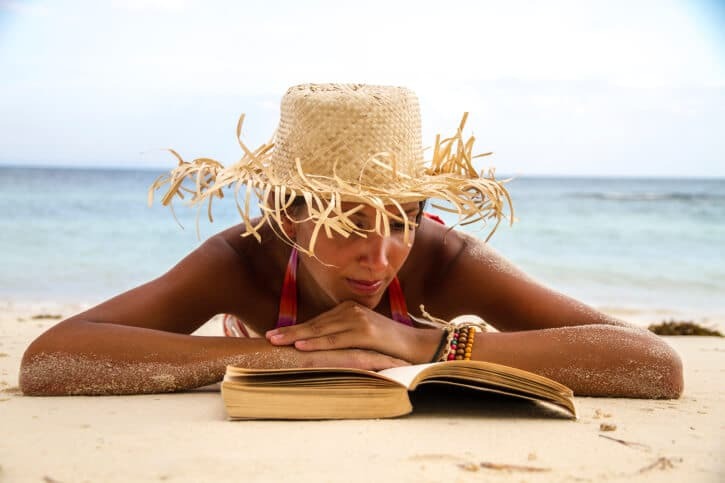 Summer in Maryland means vacation at the beach, the perfect place to do some reading and reflection. Tom Peters has said, “leaders are readers.” and this list is coming to you from our MACPA Beach Retreat in Ocean City, Maryland where over 300 CPAs are gathering for some sun, surf, and CPE (continuing education). Look, Lead, Love, Learn by Bill Sheridan (@billsheridan) – Bill as one of the accounting profession’s top bloggers covers leadership in a fresh and insightful way with tons of interviews of leading business authors, futurists, and thinkers. Follow the Leader: The One Thing Great Leaders Have That Followers Want by Emmanuel Gobillot (@egobillot) – Emmanuel offers some great insight into leadership from the followers perspective. It will change how you think about leadership. The End of Competitive Advantage:How to Keep Your Strategy Moving as Fast as Your Business by Rita McGrath (@rgmcgrath) – This is the playbook for thriving in this turbulent period of changing business models and constant change. To Sell is Human: The Surprising Truth About Motivating Others by Dan Pink – We are all salespeople. Selling ideas, influencing others, and doing what Dan calls non-sales, selling. He offers a fresh perspective on how to master the art of “moving” people. Ulysses S. Grant: Soldier & President by Geoffrey Perret – With the 150th anniversary of the Civil War, this is great read. More importantly, it is chick full of management and leadership advice as you follow the “career” of U.S. Grant from West Point to President. He was a master at strengths-based leadership and MBWA, managing by wandering around. What’s The Future of Business by Brian Solis – Brian shows the future of business in this hyper-connected world with a focus on the new paradigm of social business.